The Western Digital My Cloud EX2100 is a dual-bay NAS based on the Marvell Armada 385 dual core ARMv7 CPU first released in 2015. 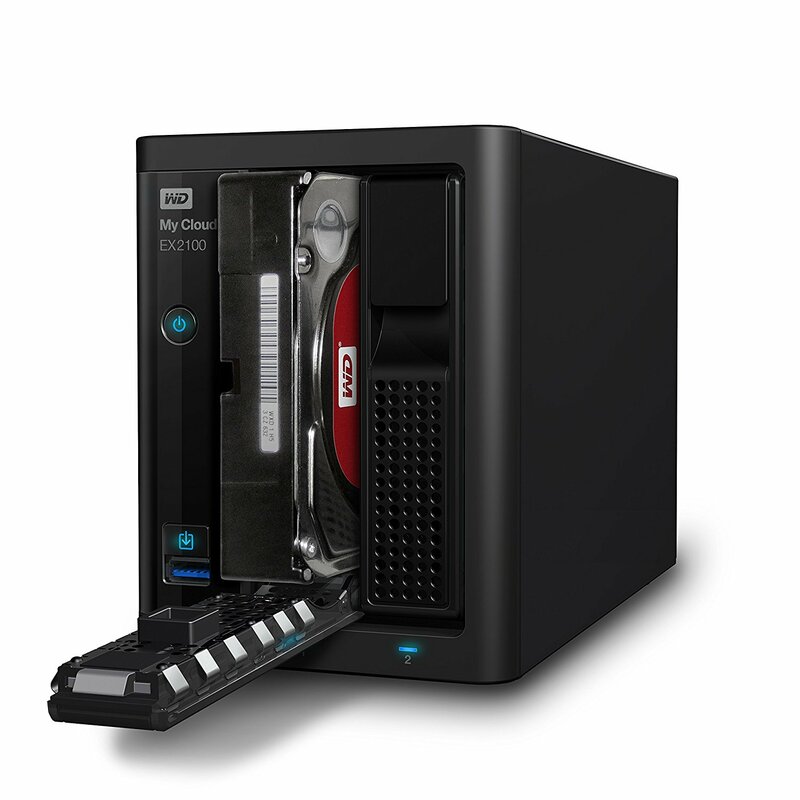 The dual GigE interfaces are what attracted me to the device over competitors like the Zyxel NAS326 and Western Digital’s own MyCloud EX2 Ultra. Unlike some other NAS bundles, it’s possible to buy the EX2100 without drives, so you can add your own preferred 3.5″ SATA hard drives. I bought a refurbished unit for 110€, which seems typical for a device with these features. For some reason the resale price of these units has skyrocketed since I bought mine in mid-2017. I personally would not pay more than 150€ for such a device. If you get into the higher price range of these SOHO devices, you’re almost always going to get better value for your money building your own NAS using standard x86 components (such as the HP MicroServer G7/Gen 8/Gen 10) and a distribution like FreeNAS or OpenMediaVault. Before we get into anything about u-boot or the operating system, we need to talk about kwboot. Kirkwood is an ARMv5 SoC from Marvell around 2008-2009 that started out in the SheevaPlug (what single board computers were before the creation of the Raspberry Pi) and sooner or later found its way into a lot of NAS devices like the D-Link DNS320 and the Zyxel NSA320. Coming back to the near-past (2015), and we have the Western Digital EX2100/4100 which use the Marvell Armada 385/388 CPU, which is a dual-core ARMv7 design. 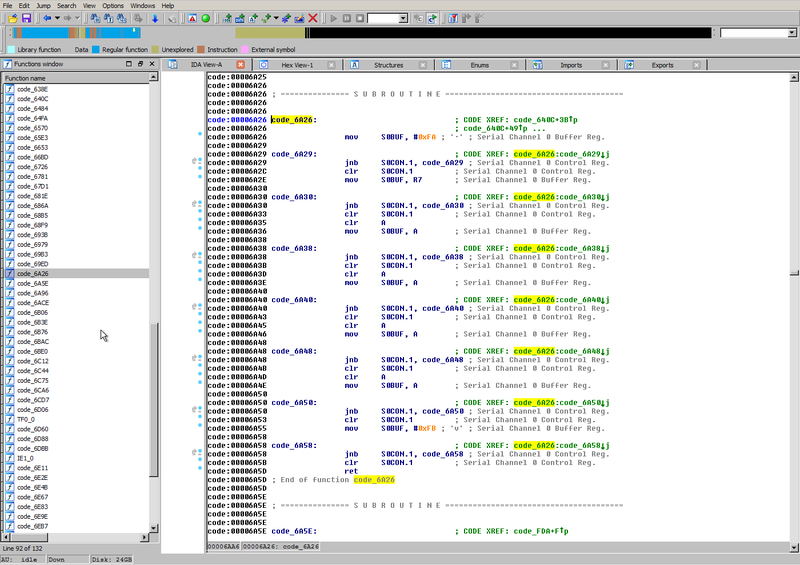 However it was known that the Armada SoC could boot from serial because of the SolidRun ClearFog. But the ClearFog uses DIP switches to set the boot source, and most (all?) consumer devices lack these. It turns out it is possible to kwboot consumer devices based on the Armada 38x, however you need to apply this patch to kwboot to parse the response from the Armada CPU, which differs from the Kirkwood response. Unfortunately the patch broke Kirkwood compatibility, and was seemingly never merged into u-boot mainline. However, you can still apply it to the kwboot source in u-boot and compile kwboot for use with Armada CPUs. Once kwboot works, you can safely proceed to testing u-boot modifications without the risk that you brick your device, as kwboot runs code in memory without modifying the contents of NAND. 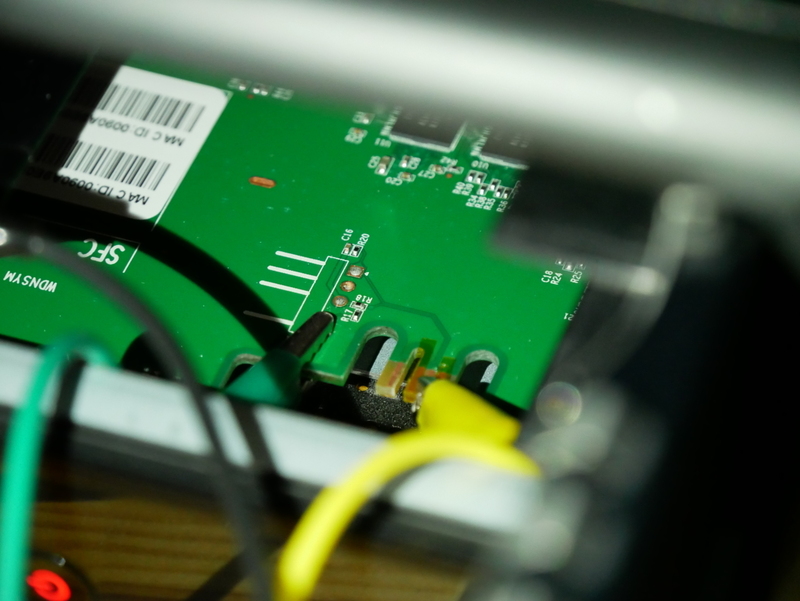 Unfortunately mainline u-boot doesn’t support this device, although similar devices are supported, such as the Turris Omnia (Armada 385) and Solidrun Clearfog Pro (Armada 388). It’s no surprise that attempting to kwboot a build of mainline u-boot for these targets on the EX2100 doesn’t work. So currently we have no choice but to use the u-boot source from Western Digital’s GPL archive. 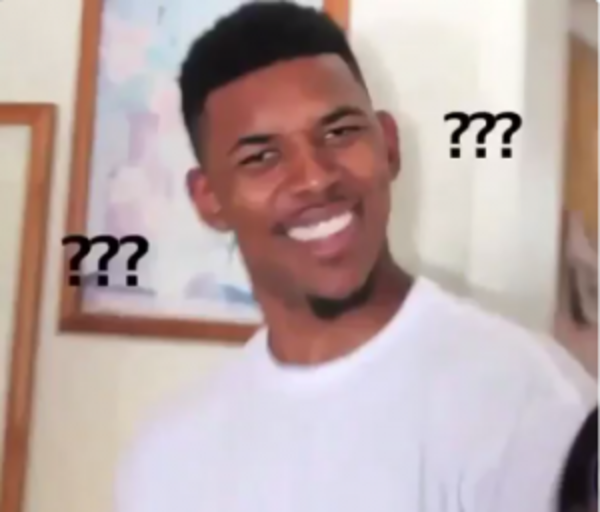 The stock u-boot on the device does not support saveenv. 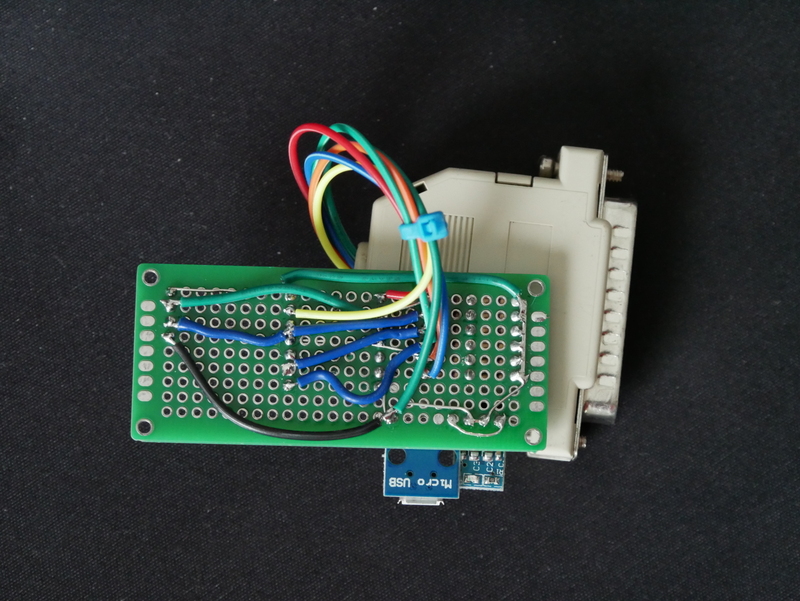 Without modifying NAND, it is possible to boot Linux from USB, however this requires using the uart console and manually entering the boot parameters on each boot. Naively modifying the WD u-boot source to enable the saveenv command results in corruption of the kernel uImage since someone at WD set the environment offset to 5MB and this is beyond the u-boot partition, corrupting the uImage. Remember to copy this file somewhere off-device, such as a USB key, for safe keeping! 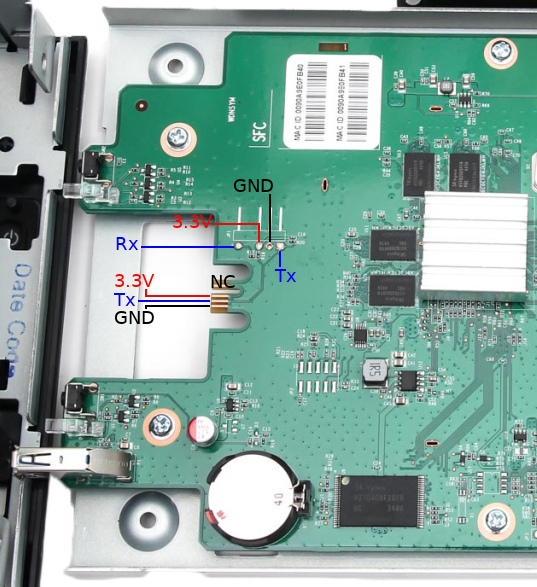 Western Digital decided to use an external microcontroller to handle certain system management functions such as fan control, LED control, and power on/off. Sadly the microcontroller uses a proprietary and undocumented protocol for communication, and as it turns out this protocol can differ even between Western Digital products! For the Western Digital EX2100 and EX4100, the integrated microcontroller communicates on ttyS1 at 115200n8, unlike other Western Digital NAS products whose microcontroller communicates at 19200n8. 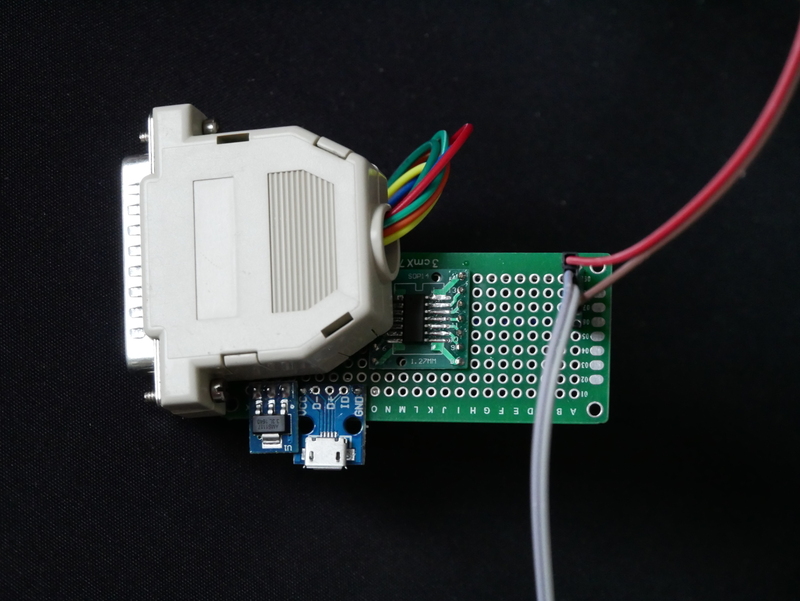 Thankfully, some of the commands are common, so once communication with the microcontroller has been established, fan control and temperature monitoring are functional. Fan control and temperature monitoring are available through a userspace daemon called “mcm-daemon” (MyCloud Mirror daemon). I have forked the mcm-daemon repository on GitHub and made modifications to support the EX2100/4100. LED control and power on/off are still a work in progress as the reverse engineered commands used on other WD products do not work on the EX2100/4100. The user bodhi at Doozan forums does a great job of providing pre-built Debian images for a variety of Marvell Armada based NAS devices. Usually I would link to the excellent instructions bodhi normally writes for installing Debian, but since they don’t have the EX2100, writing the instructions fell to me. But sadly I haven’t got installation instructions written because I’ve bricked my EX2100. 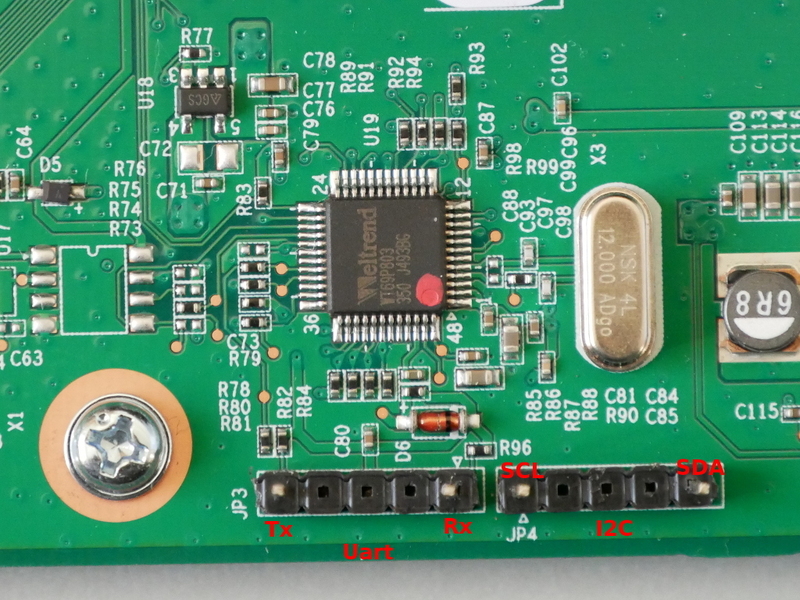 Let’s revisit this mystery microcontroller in charge of so many tasks in the EX2100. Well, after reading that Western Digital My Cloud products contained a backdoor and multiple vulnerabilities I thought I would go and update the WD firmware before continuing to write the Debian installation instructions. The WD firmware resides on the built in 512MB of EMMC, while Debian lives on a USB device, so the installation of Debian does not replace the original WD firmware. How curious! 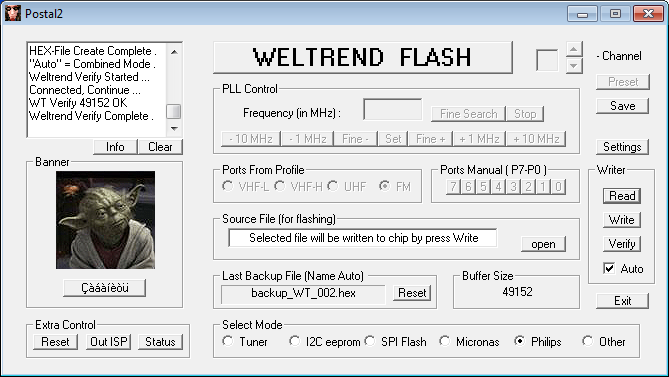 Since the Weltrend is very undocumented I was eager to learn more about the firmware it runs. Googling the part number “WT61P8” lead to a very interesting datasheet (PDF) describing the microcontroller in detail. 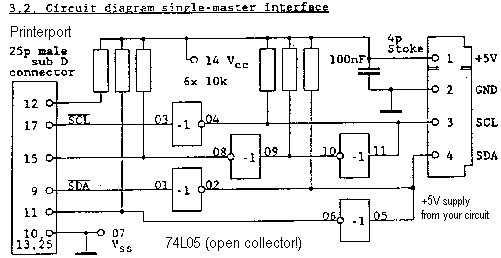 What I found from the datasheet was… not anything I expected to find. Most information about Weltrend microcontrollers is on Russian language forums dedicated to TV repair. The most common use of this MCU is in Samsung TVs for power management, since it includes an IR receiver and HDMI CEC capabilities. They do support ISP (In-system Programming) via I2C, if you have the right hardware. There are quite a few Russian articles and YouTube videos on how to program these chips in TVs. My final $0.02: this thing is an utter bodge job in both hardware and software! Don’t buy one of these. It doesn’t matter that can be persuaded to run Debian, it’s terrible value for the price. You’re far better off getting an older PC and running FreeNAS or OpenMediaVault. Older corporate tower PCs with 2nd or 3rd gen Intel processors like the Dell Optiplex line can easily be purchased for under $150 from places like eBay. If power consumption is really important to you, then I would recommend something like the Rock64 which has Gigabit Ethernet and excellent USB 3.0 performance with Armbian. It also comes with more RAM than the EX2100 (1/2/4GB while EX2100 has only 1GB) and is a quad core aarch64 instead of dual core armv7! Best of all, an older PC or Pine64 is going to be cheaper than the EX2100 (or ludicrously more expensive 4 bay EX4100) anyway. This entry was posted in Embedded, Linux, Networking and tagged debian, nas, u-boot, weltrend, western digital, wt61p8, wt69p803 on 2018/01/06 by Hal Martin.